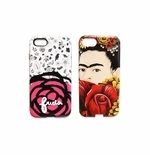 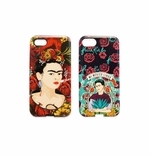 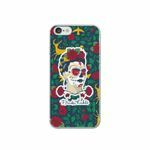 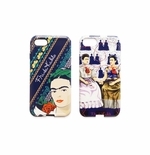 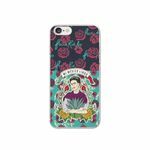 Frida Kahlo is one of the popular artist in Mexico and her printing now available on Phone Case. 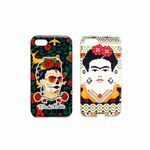 Phone case available in iPhone 7, 7 Plus, 8, 8 Plus, X and Samsung S8, Note 8, S9, S9 Plus. 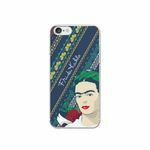 All Frida Kahlo phone case are make by order, we get your order Manufacture will make it within 24 hours and CANNOT custom (Due to license).